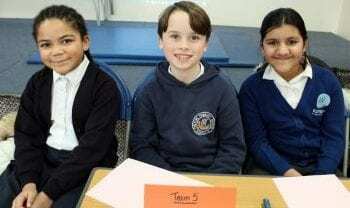 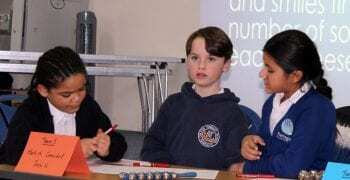 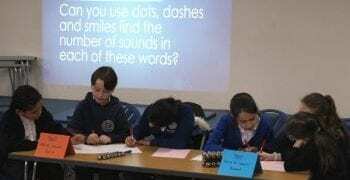 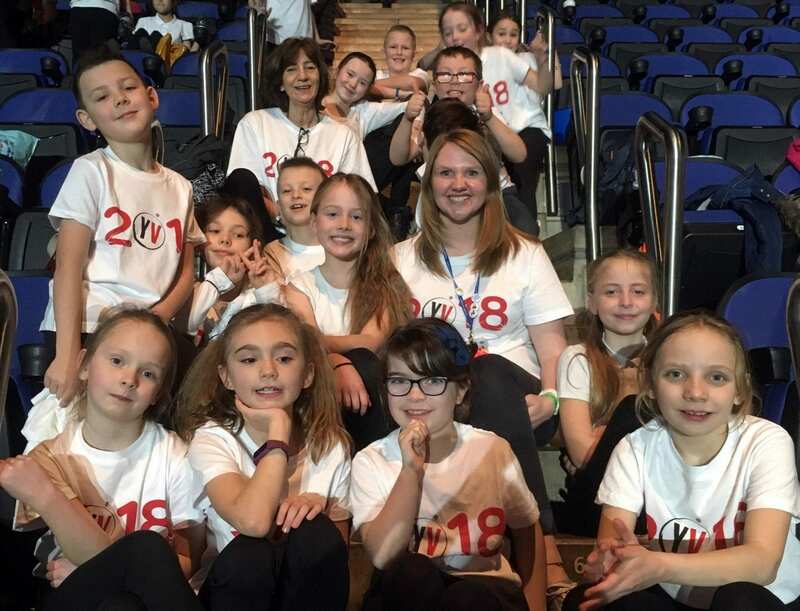 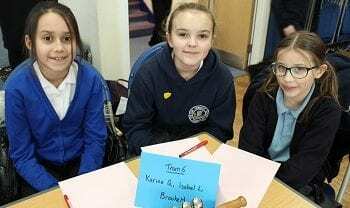 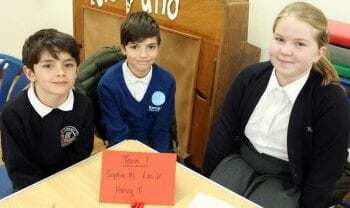 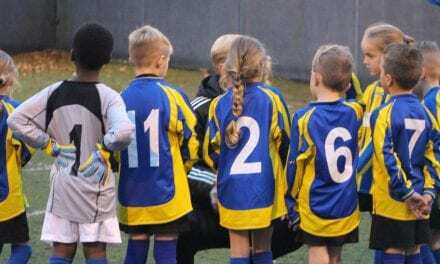 Pupils from years 3 to 6 from each of the Trust schools – Upton Juniors, Chilton Primary, and Ramsgate Arts Primary – united in six three-strong teams to face a series of questions. 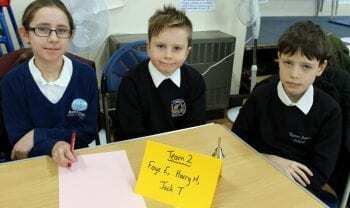 “Literacy is one of the essential central platforms of learning at our schools. 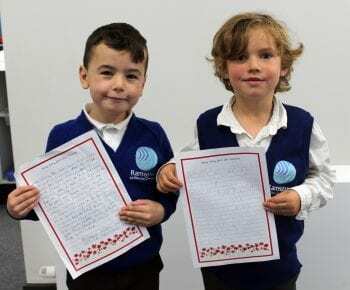 The questions were demanding and the children demonstrated their skill and understanding of language and writing, which is so vital for their development and throughout their continued education and life. 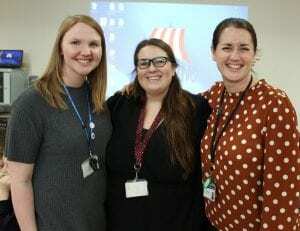 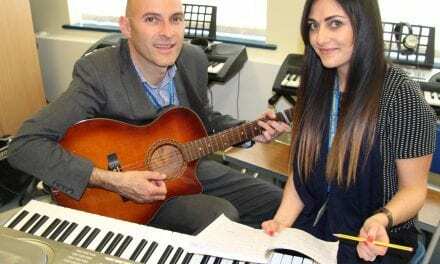 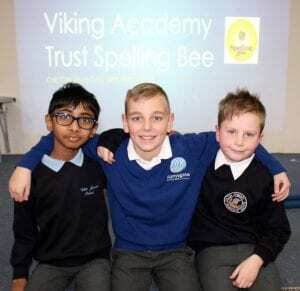 Thanks to the Viking Academy Trust for this article on your first ever VAT School Literacy Quiz! 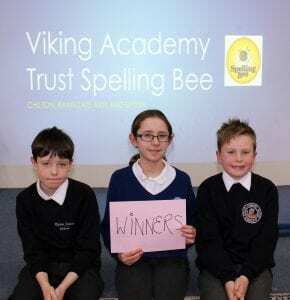 Well done to all those who took part and a big conratulations to the winners! 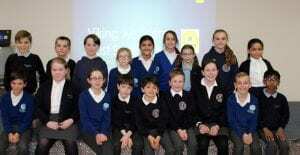 If you would like your schools story featured on our website, please e-mail editor@educational-life.org.